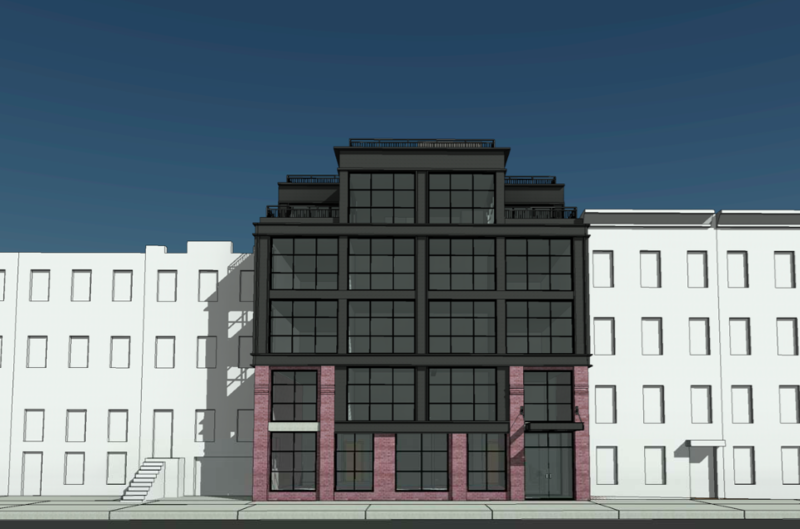 New renderings are out for the conversion and expansion of the old church at 120 Java Street, in Greenpoint, Brooklyn, and YIMBY has the exclusive close-ups. 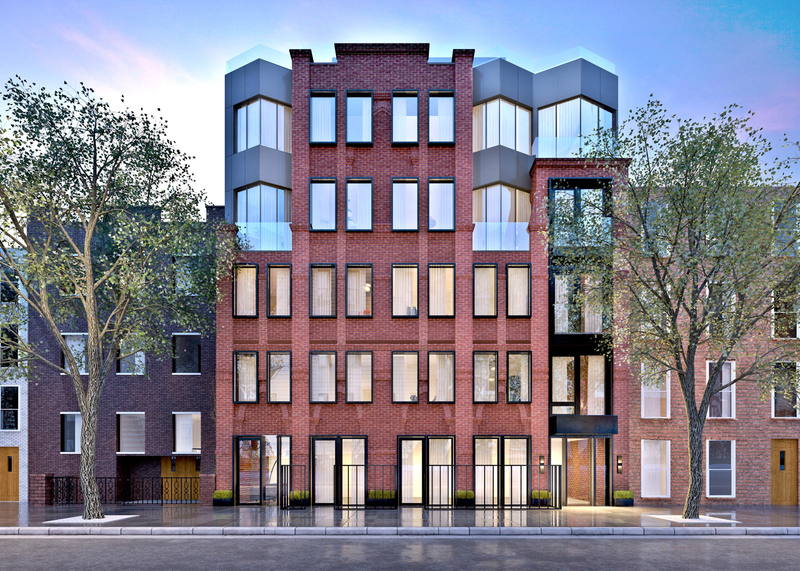 The project is located just three blocks away from the Greenpoint Avenue subway station, serviced by the G trains. The existing structure had functioned as the parish hall for a nearby Episcopal church, Church of the Ascension. Developer Chris Horrigan, of Horrigan Companies, purchased the site in July of 2015 for $4,050,000, along with air rights from the church’s place of worship at 127 Kent Street. The building had been used as a relief spot during Hurricane Sandy. The project has since passed hands, and now SL Development is leading its dramatic transformation and residential rebirth. An aging brick church building at 120 Java Street in Greenpoint is about to become apartments and gain a few extra stories. Alteration applications were filed Friday to convert the structure to 18 apartments and add two floors to the three-story building.